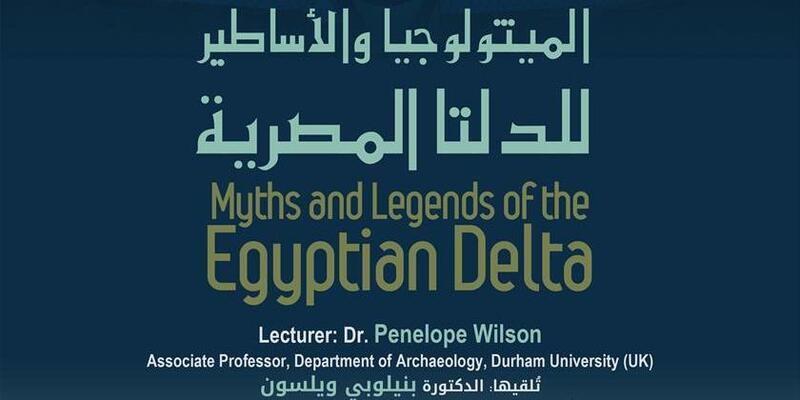 The BA Antiquities Museum organizes a lecture entitled “Myths and Legends of the Egyptian Delta”, delivered by Dr. Penelope Wilson, Associate Professor at the Department of Archaeology, Durham University (UK). The lecture will describe the stories of the gods from the Ancient Egyptian Nile Delta. It will focus on the relationship of specific gods to certain places, on their myths which can be collected from small pieces of evidence, and will discuss the cults of gods that survived early pharaonic history to become important state gods as well as those gods whose cults did not survive. The talk will highlight textual and iconographical information, as well as archaeological objects and structures. It will range from the importance of hedgehogs to the mother of the sun Neith, as well as the gods that are closely linked to the natural environment of the Nile Delta, such as fish and rams.